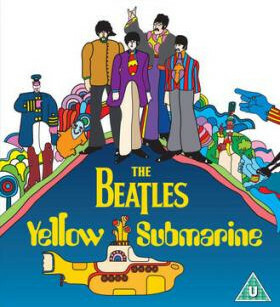 “`The Beatles Yellow Submarine is returning to movie theaters this summer to mark its 50th anniversary. The film is set to screen on July 8th. “`For the anniversary screening, Yellow Submarine was restored in 4K digital resolution, though no automated software was used in order to preserve the original, hand-drawn artwork. Instead, photo chemical elements of each frame were restored by hand. Plus, the famous soundtrack and score were remixed in 5.1 stereo surround sound at Abbey Road Studios. “`While this story featured The Beatles embarking on a psychedelic Pop-Art odyssey to save the undersea paradise of Pepperlandia, the band did not actually voice themselves. Instead, a quartet of actors played the Fab Four, and The Beatles only appeared in a live-action sequence that closed the film (and, of course, in the soundtrack). “`Last summer, The Beatles Apple Corporation formed a partnership with Titan Comics to produce a comic book adaptation of Yellow Submarine. Mad Magazine editor Bill Morrison was tapped to helm the project, which is expected to arrive later this year. “`After the production was released in 1968, it was recognized as a landmark achievement, and revolutionized the genre by integrating the freestyle approach with innovative animation techniques that defined a generation. 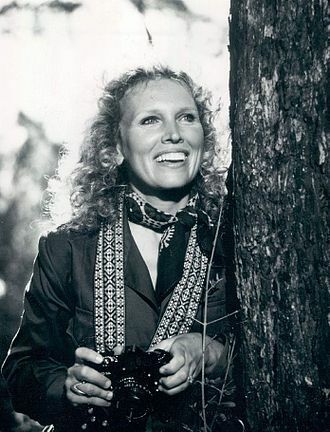 “`Susan Anspach was an stage and film actress. She was best known for her roles in movies during the 1970s, such as Five Easy Pieces, Play It Again Sam, and Blume in Love. Anspach starred in several Broadway muscals, including as the female lead in Hair, and Actor’s Studio play with Al Pacino. She has starred off-Broadway in A View from the Bridge with Robert Duvall, Jon Voight, and Dustin Hoffman. “`Susan Anspach (right) was 75. This entry was posted on Thursday, April 5th, 2018 at 2:38 pm	and is filed under Blog by Manny Pacheco. You can follow any comments to this post through the RSS 2.0 feed. You can leave a response, or trackback from your own site.